The development of a child has manifold dimensions. A child cannot turn into a complete individual until and unless he/she gets imbibed with an overall development. There are certain skills that help people to make informed decisions, communicate effectively and develop coping and self-management skills that may help an individual to lead a healthy and productive life. WHO defines life skillsincrease the abilities for adaptive and positive behavior that enable individuals to deal effectively with demands and challenges of everyday life. It includes things like social, emotional and thinking skills such as self-awareness, empathy, critical thinking, and decision making and coping with stress. Such skills bring successful transformation from childhood to adulthood by healthy development of social and emotional skills. It helps in the development of social competence and problem solving skills, which in turn help to form their children identity. 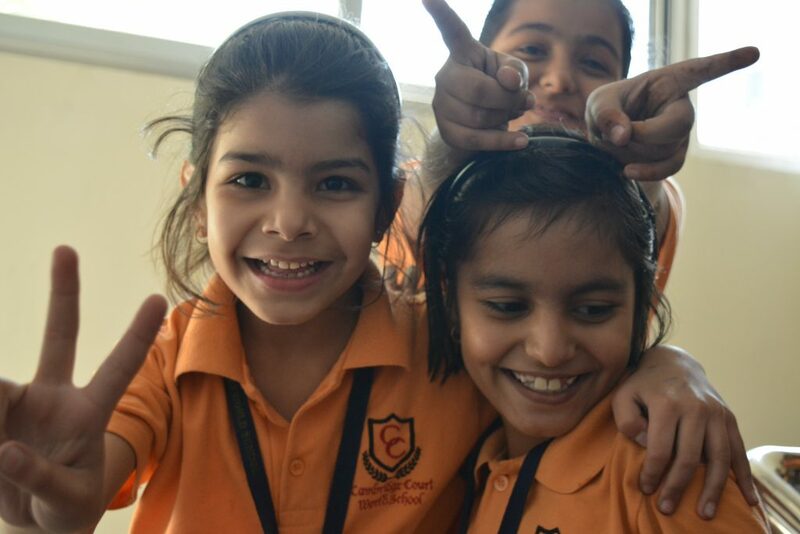 Positive social norms that have an impact on the society is promoted. It helps children to differentiate between hearing and listening thus ensuring less development of misconception or miscommunication. Empathy can help to understand and accept others who may be different from us. It creates self-awareness and helps a child to control his behavior and emotions in all conditions of life. 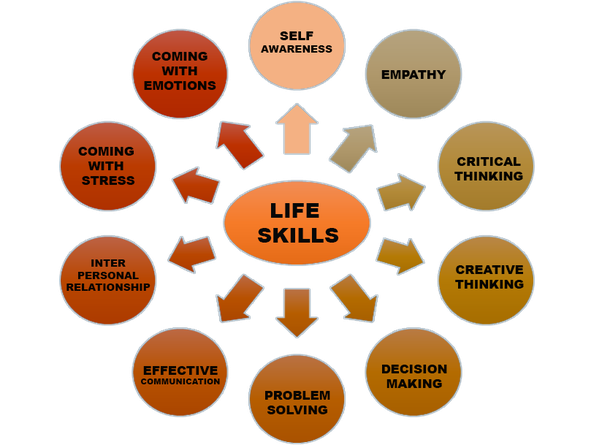 Life skills for students contribute to critical thinking and decision making. It enables a child to explore available alternatives and various consequences of our actions or non-action. Such skills teach a child to brain storm himself and reach to a definite conclusion. A student can grow up to a smart and successful person once they learn the skill of bringing the situations and problems of their life under control. A child who is able to understand and manage his or her emotions will not only obtain better academic result but will be better prepared to be more successful in life, be happier and will have better physical and mental health. 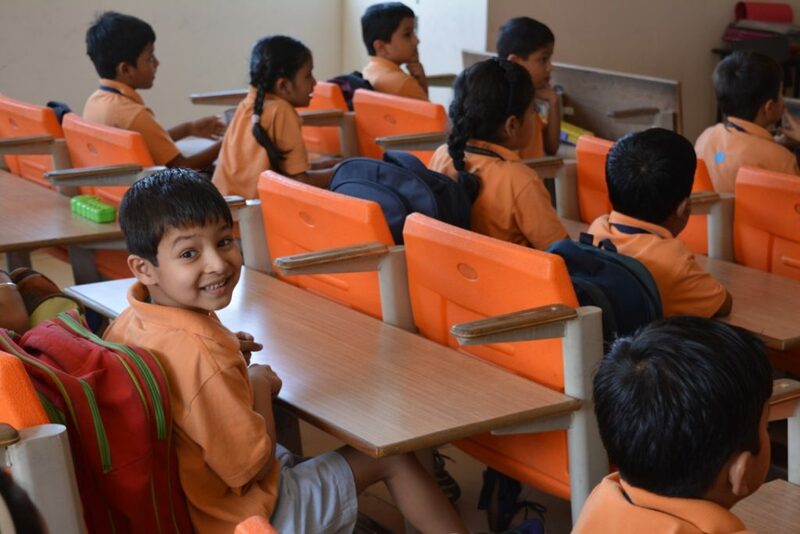 Most schools today say that their sum is the holistic development of the child, which implies the development of the child in the cognitive, intellectual, social, emotional and ethical aspects. These aspects cannot be separated within the child. The ability to postpone short term satisfaction from small pleasure is not obtained only by learning basic principles of emotional intelligence. Life skills teach children how to deal with other people’s emotions. It actually develops the emotional intelligence and helps a child to adjust in his social atmosphere perfectly.